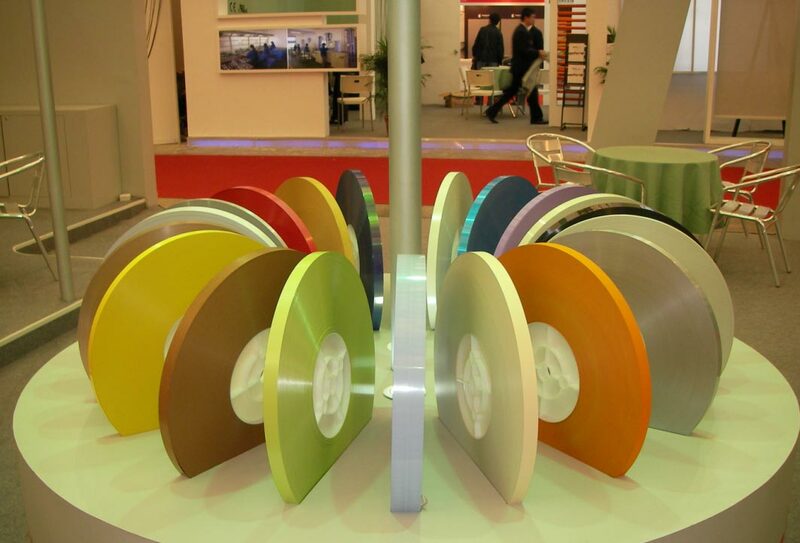 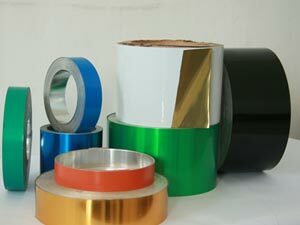 Aluminium Strip are mainly used in producing Aluminium foil and other high quality Aluminium coil. 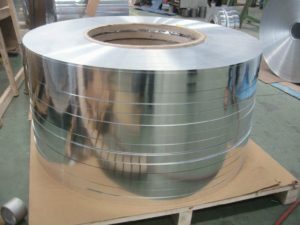 We are specialized in thin aluminium strip and aluminum coil manufacturing. 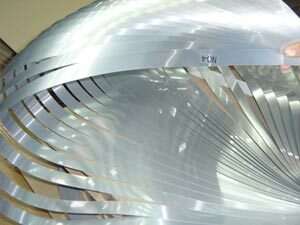 Our product portfolio comprises aluminium strip and coil for a broad range of applications – these extend from transformers through plaster strips to silos,air separation equipment and heavy goods vehicles.